It is troubling how often we cease to be amazed at the transforming power of God in people’s lives. 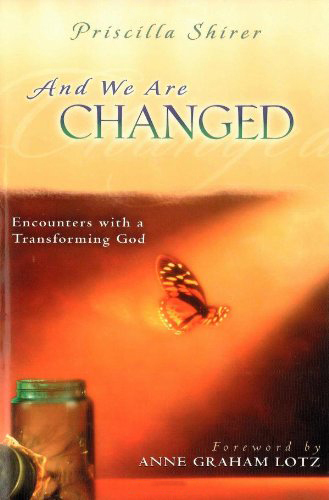 When we meet Jesus, we are supposed to be changed. Jesus’ death not only saves us and secures heaven for us, it is the power by which we can live a victorious Christian life here on earth. In And We Are Changed, Priscilla challenges us to walk in freedom, throwing off the chains that have kept us from fully following Christ. Discover how to let the Word of God set you free, transforming you for His glory.